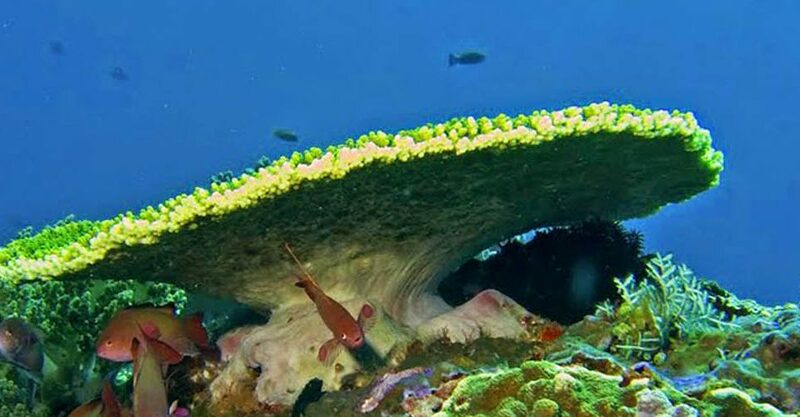 The historic Bali tours are the collaboration between culture and nature tours. Bali island is famous with beautiful of its island, good social custom, and people living peacefully. 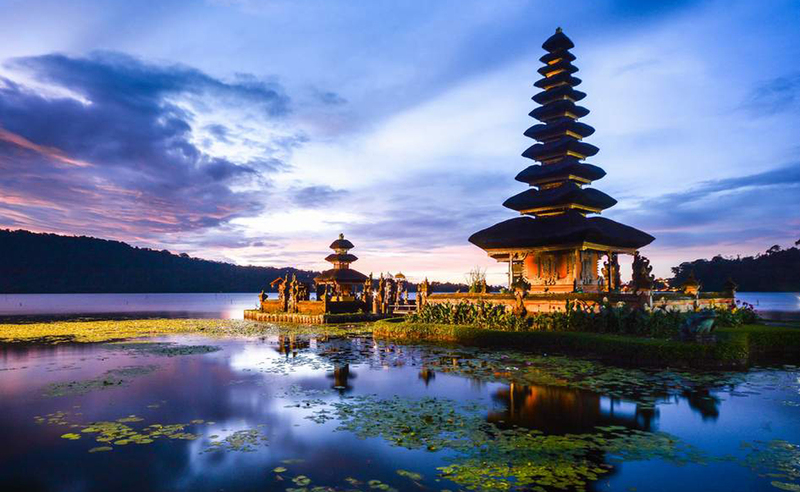 Bali is not in spite of Hindu religion and so, almost historic Bali tours are exploring the temple with history background. Here are bedugul, jatiluwih, and tanah lot sunset tours as deatail:	First visit taman ayun temple, or the Royal mengwi temple. 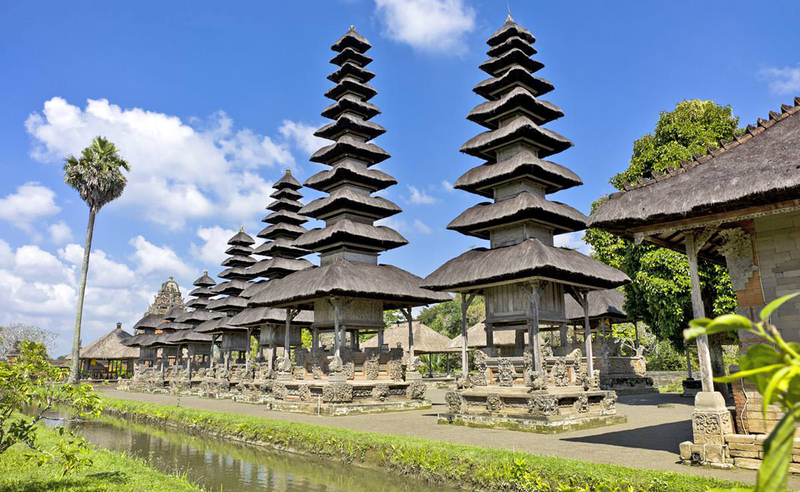 This temple is located in Badung Regency, about 18 km north side of Denpasar city. You can see the beauty of bali architecture and beautiful landscape garden. Afterward, continue to Bedugul and visit Ulundanu Temple. The name of Beratan Lake is inseparable with the Bearatan Mount as deity and Goddess fertility source to keep the prosperity in life and society life. This temple founded by I Gusti Agung Putu to worship the Hyang ing Parwata. And then continue the trip to visit jatiluwih rice terrace field. This has been appointed as the world heritage site by UNESCO in particular of subak organization as fundamental of the local society life. The last, is visiting tanah lot temple. 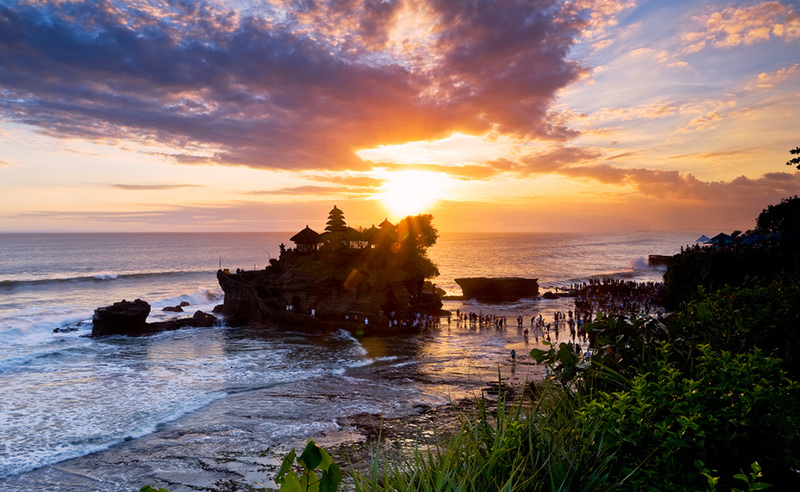 Tanah lot temple is located in coastal side of Beraban country and belongs to Tabanan Regency. The temple is built on the rock and reachable in few minutes by walking and just 20 meter from coast line. Noted; the tour will assist by English speaking driver, and tour guide with any language is available with additional charge US$ 25/tour. Contact us if you want to request tour guide during the tour. The tour is private tours, means; there is no other participant, just only you and your companion in the car.